Thursday, October 18, 2018, 6:30 p.m. The Friends of the Museum are excited to host the 8th annual Harvest Supper fundraiser at the home of Nobel Prize-winning author William Faulkner. 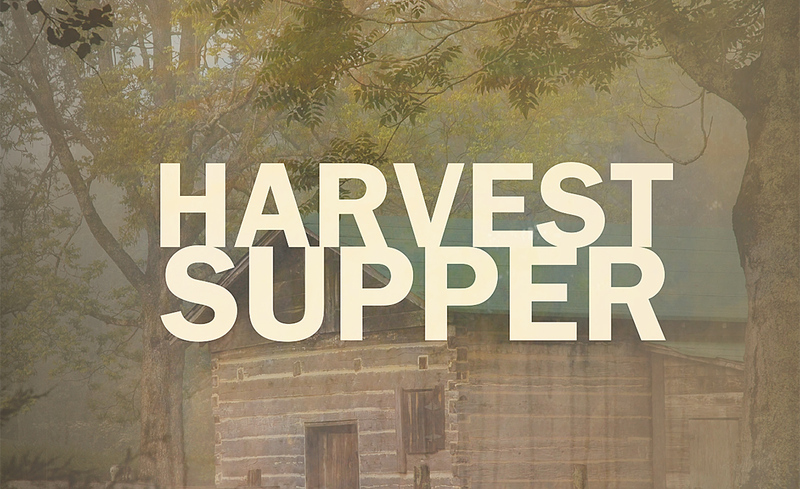 Harvest Supper is sold out, however, tickets may become available. If you’d like to be added to the waitlist for tickets, please contact Kate Wallace at museum@olemiss.edu or 662-915-7073. Trish and Jack Denton, Jr.